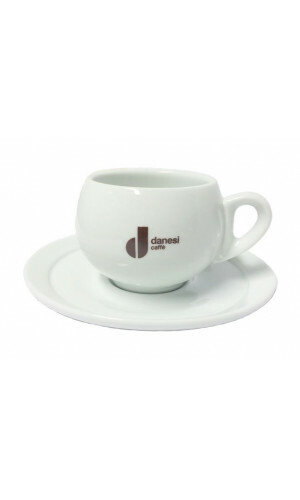 Danesi coffee was founded in 1905 in Rome by Alfredo Danesi. He had the reputation one of the greatest interpreters of a coffee-maker. He was known for the creation of the highest quality coffee. 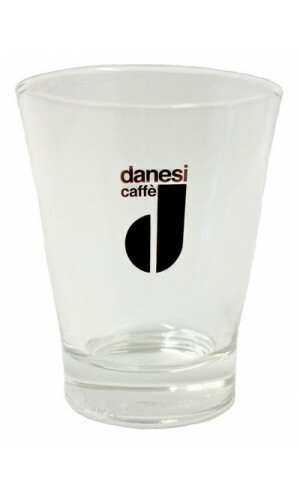 The name Danesi established itself very quickly. Alfredo was a pioneer for the Italian coffee culture and characterized the traditional way of drinking espresso. 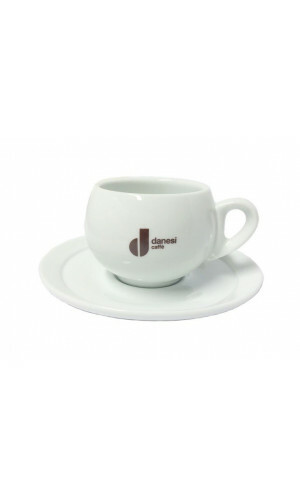 Make your Danesi coffee drinking celebrationa an incomparable coffee experience but having the matching Danesi espresso cup, cappuccino cup, milk coffee cup, espresso glass and tray. 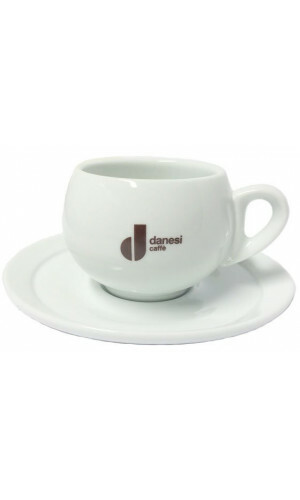 Surprise your Danesi friends with your complete Denesi dishes and the Danese coffee will taste so much the better. Extravagant large cup for a milk coffee from the roaster Danesi.